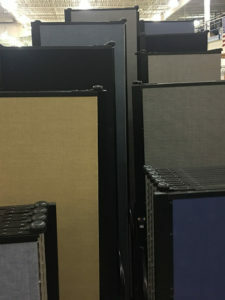 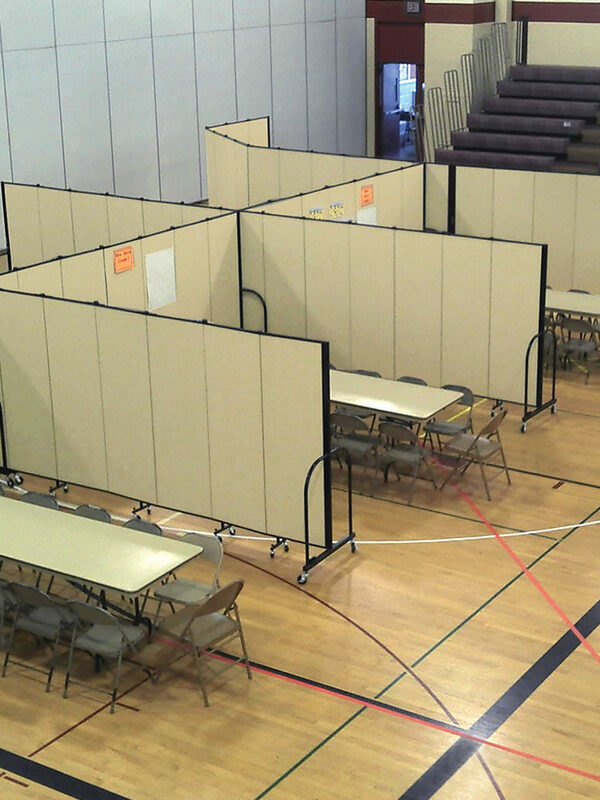 Portable walls set up easily to create study rooms, Sunday school classrooms, or small group space anywhere privacy is needed. 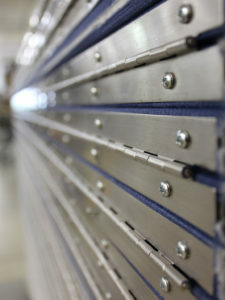 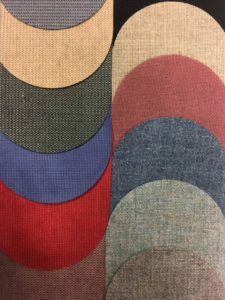 Movable, sound absorbing dividers create a more intimate and private room for focused collaboration and learning. 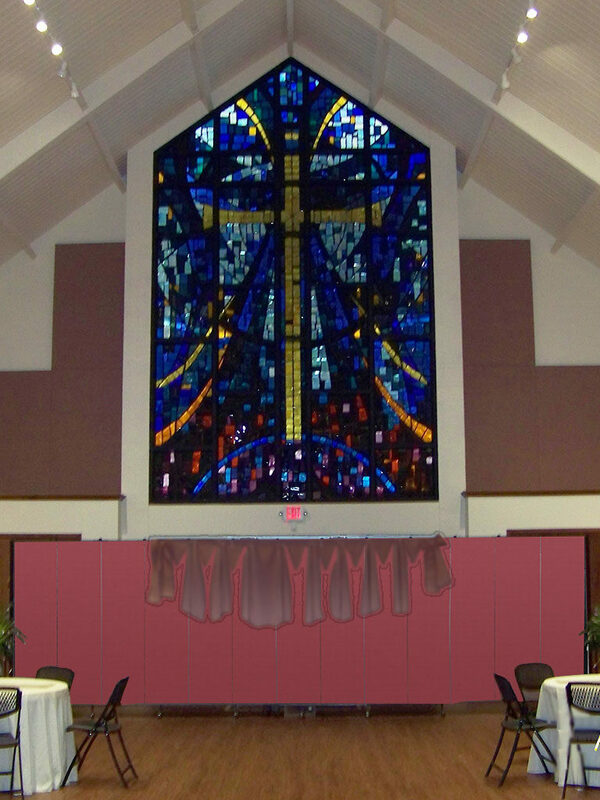 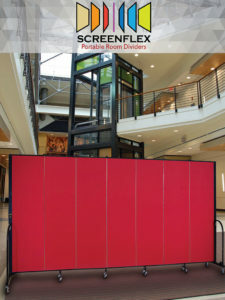 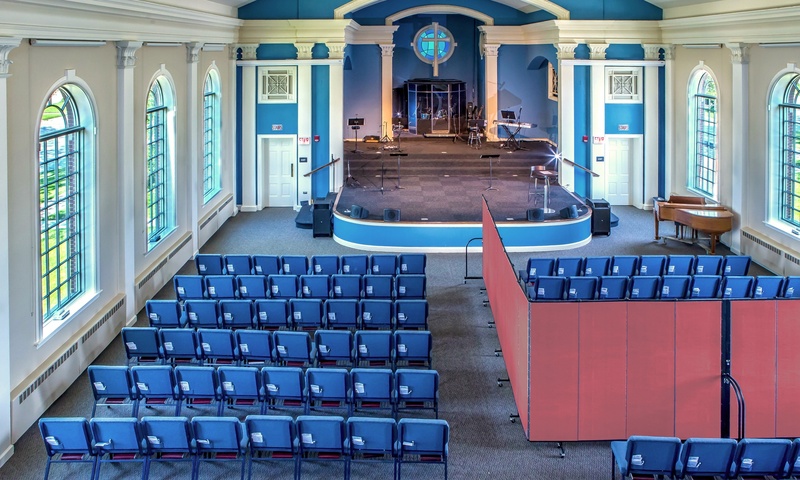 Screenflex dividers enhance the use of your facility for plays, art shows, child care, hospitality, banquets, Awana/Scouting programs and more!